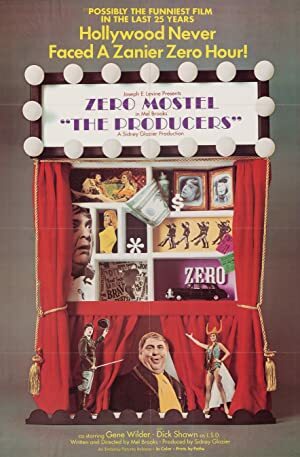 This week, we begin working through a series of films by Mel Brooks. 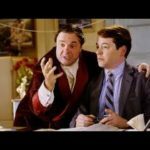 We start with our look at his first film, a movie Roger Ebert called “one of the funniest films ever made,” The Producers (1967)! Barb Lind joins us to discuss this film that dares to take on Hitler with comedy. 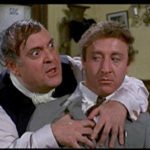 Zero Mostel and Gene Wilder are the stars in what would later become a broadway musical that was adapted into a different film! That we will watch next! 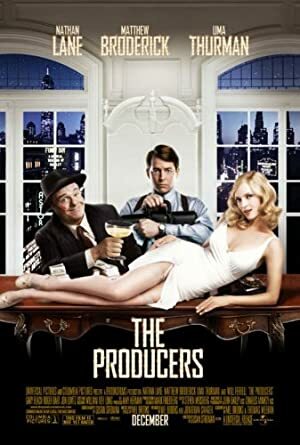 Next up: The Producers (2005)! Plot: Producers Max Bialystock and Leo Bloom make money by producing a sure-fire flop. 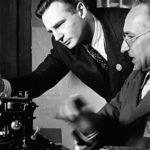 Plot: In German-occupied Poland during World War II, industrialist Oskar Schindler gradually becomes concerned for his Jewish workforce after witnessing their persecution by the Nazis. This week’s theme is DINOSAURS! We bring new viewer Stephan Zvan to watch Jurassic Park with our friend and Dinosaur Expert, Matt Kessen. 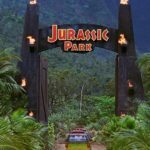 Spielberg’s most successful movie gets the Reel Education treatment as we consider the parts that have aged extremely well (the special effects) and the parts that haven’t (creeper Jeff Goldblum). All in all, this is a really great suspense film that features goddamn dinosaurs! We hope you enjoy watching the movie and our conversation that centers around the dinosaurs. Because we spend much time discussing dinosaurs. 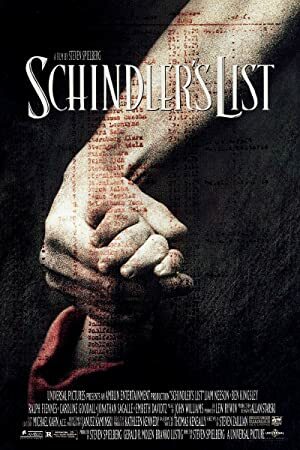 Next up, we are going to watch the other film Steven Spielberg released in 1993 – Schindler’s List! This week, we are joined by Heather Rand-McKay to watch Ocean’s Eleven (2001)! But she isn’t our only special guest. 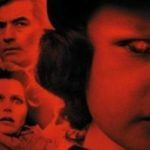 Patricia Wick joins us in the movie expert chair! We do take some time to talk about the original Ocean’s 11 (1960) and do our best to discourage anyone who wishes to watch the movie because it is super boring. You might like it, though. We know a few people who do. Maybe that’s you. We watched this version because we like movies that are fun to watch. Go Las Vegas! 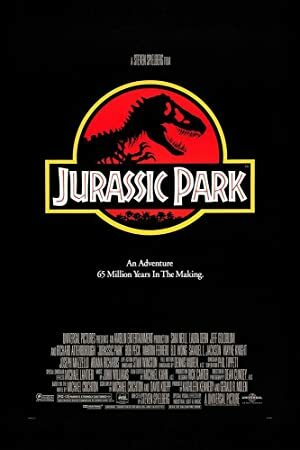 Next up, we are going to watch Jurassic Park! 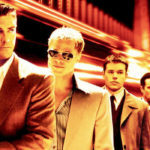 Plot: Danny Ocean and his eleven accomplices plan to rob three Las Vegas casinos simultaneously. 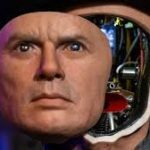 Our latest episode takes a look at Michael Crichton’s Westworld. 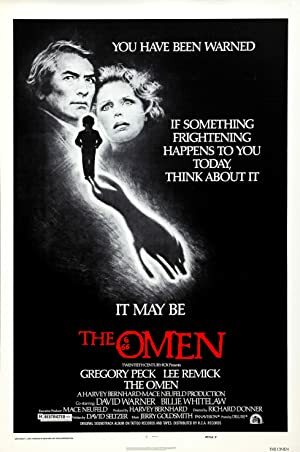 Tim’s son Alex joins us for this movie about a futuristic theme park where nothing could possibly go wrong but, due to exceptionally bad design flaws, things do! 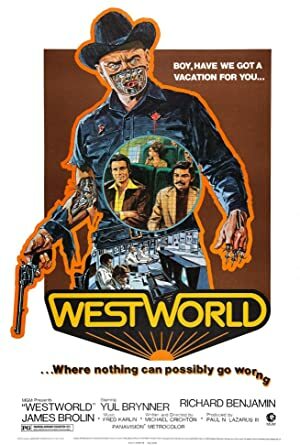 Yul Brynner stars as a gunslinger who seems to have tired of constantly being beaten by rich tourists with no shooting skills. 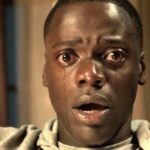 We enjoyed the movie but it has a few plot holes and we make sure to discuss the most glaring. 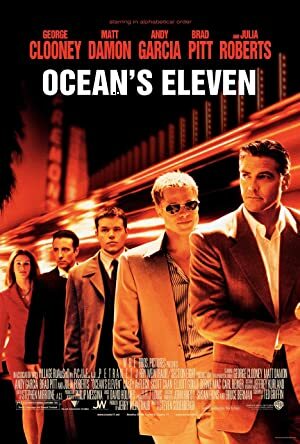 Next up, we are going to watch Ocean’s Eleven (2001)! 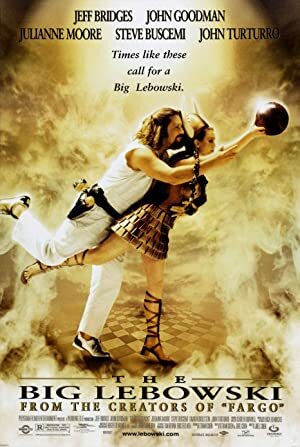 We’ve been promising this movie for a while and finally it is time for us to watch The Big Lebowski! Breanna Cecile joins us to watch this film she compares to John Steinbeck’s ‘The Pearl,” which may be about the most intelligent observation made by any guest on our podcast ever. Certainly more intelligent than any observation made by our hosts. While this is not likely the best Coen Brothers film, it is probably their most popular. 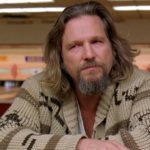 We take a deep dive into world of The Dude. Abide with us. Next up is…we haven’t decided yet! Which may be for the best given our recent history. As is our annual tradition, we sat down and watched the most recent winner for Best Picture. 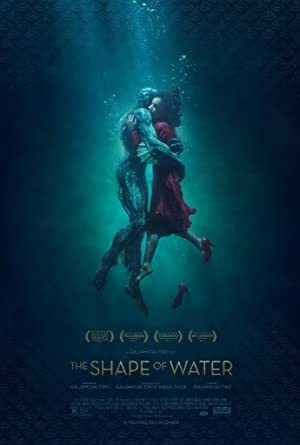 This year, it is a genre film by Guillermo Del Toro – The Shape of Water! Semi-regular guest newbie Barb Lind re-joins us to watch this fable about a fish man. 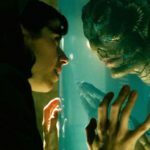 We talk about Doug Jones because you kind of need to do that if you are going to be talking about a movie by Guillermo Del Toro as well as the rest of the cast. We also bring up being hit in the fact with a 2×4 more than once. Because that’s the kind of podcast we run here. 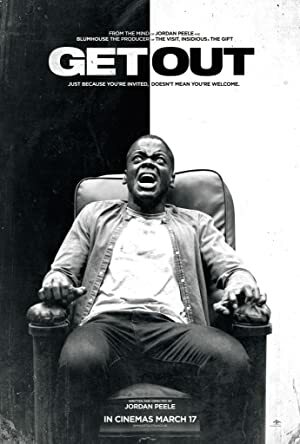 Up next, we will be watching another film nominated for Best Picture in 2018 – Get Out!